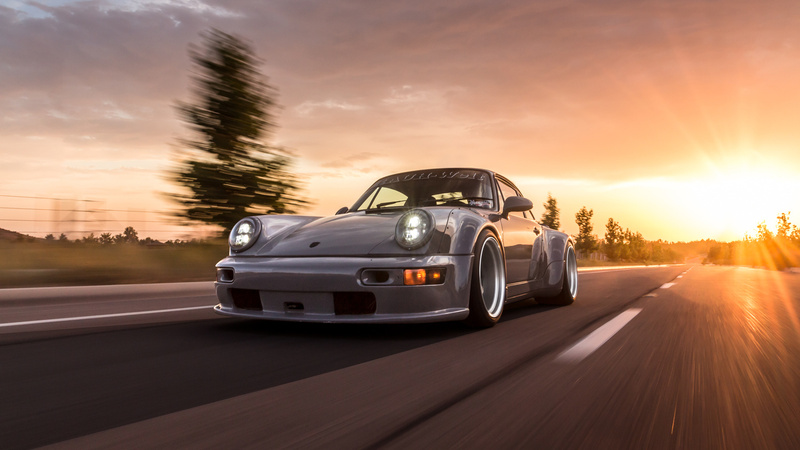 Jon Sibal's RWB Porsche 964 rollin' down the road. Photo of the day, and car of the century! Great shot man!